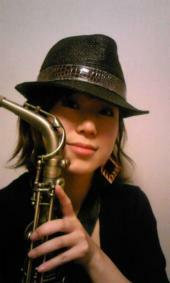 Kagawa native and jazz saxophonist Miyuki Moriya started her studies in Osaka with classical music under veteran sax player Akamatsu Jirou. She later went on to study jazz under Hidefumi Toki and Tada Seiji and hasn’t looked back since. She has gone on to lead bands at live houses around major city areas in Japan. She was also a member of the All Ladies band BIANCA. In 2006 she had her first big break when major label Victor Entertainment included her song “Chocolate” on the compilation album LE　CHOCOLATE DE H.
In 2008 Miyuki released her first major album BIANCA and received ADLIB New Star award in Japan. 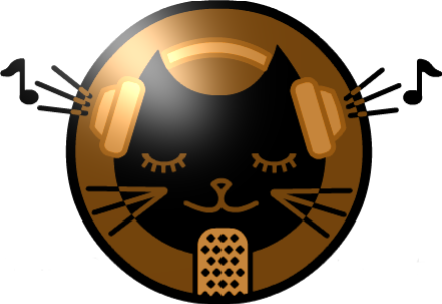 She is currently doing live gigs in and around the Tokyo area. *Her First Album “Cat’s Cradle” will be released on Oct. 6th.